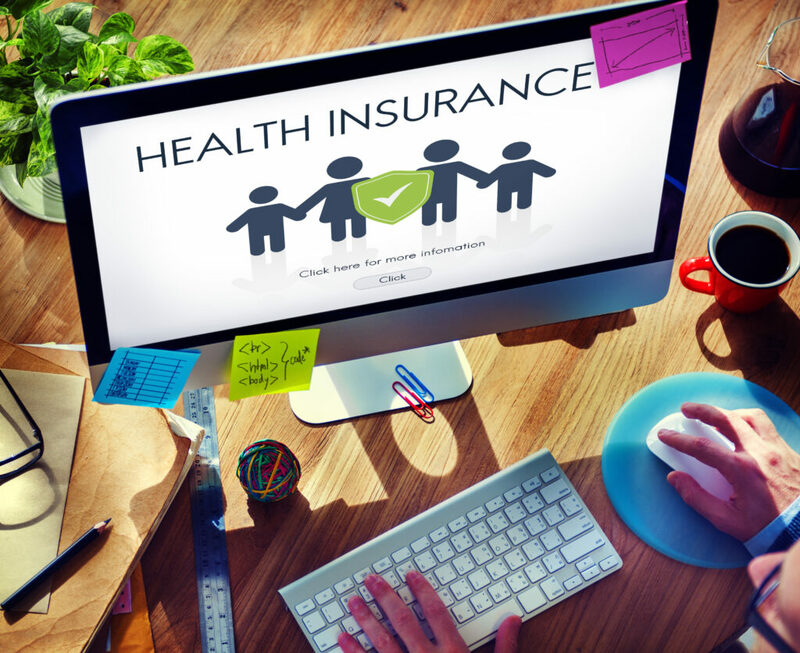 The Affordable Care Act (ACA), through the individual health insurance markets, provided coverage for millions of Americans who could not get health insurance coverage through their employer or public programs. However, recent actions taken by the federal government, including Congress’s repeal of the individual mandate penalty, have led to uncertainty about market conditions for 2019. Market stabilization is currently the most critical regulatory issue that public policy officials are facing under the private insurance component of the ACA. On Friday, July 13, the USC-Brookings Schaeffer Initiative for Health Policy will host a conference on strategies for stabilizing the individual market. Keynote speaker Mark Hall will present his research findings on a new study, which examines the recent experience of ten states with respect to individual market stability, including Alaska, Arizona, Colorado, Florida, Iowa, Maine, Minnesota, Nevada, Ohio, and Texas. Two expert panels will convene to discuss outlook for the individual market at both the individual state and national level.